Call us today on 07881 884 738 to arrange your trial session! Personal training – freestyle fitness yoga – boxing workouts – and weight loss packages – all at your own home! At 121personaltraining.com we have been providing personal training in Southfields for more than fifteen years. If you are a beginner, we will help and encourage you every step of your fitness journey. If you are more advanced then we will use our experience in fitness and nutrition to take you to the next level. Your personal trainer or private yoga teacher will travel to your home or office at a time which fits your schedule. 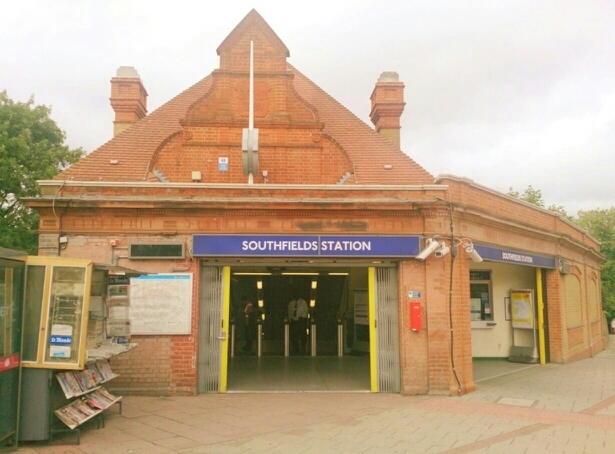 Training can take place before or after work, during the daytime, at weekends or even on bank holidays – with 121 personal training southfields the choice is yours. We also offer outdoor personal training in Wimbledon Park (less than five minutes walk from Southfields tube station) if you prefer training in the fresh air. Personal training Southfields is fun and our personal training and freestyle fitness yoga packages are fantastic value. Best of all, you can even train with a family member or friend at no extra cost! We help our clients to lose weight, increase energy levels and reduce stress, so take advantage of our fantastic deals and regular special offers and let us help you get in shape. We have lots of experience in training clients for events such as triathlons, marathons and even ultra-marathons. We also provide great training packages to prepare you for your wedding day, and pre-holiday workouts to get you ready for beach holidays and ski holidays. Call us today on 07881 884 738 to arrange your first personal training session! Train with a family member or friend for no extra charge. 121personaltraining.com – personal training southfields.